DAVID LE/Staff photo. 4/17/15. 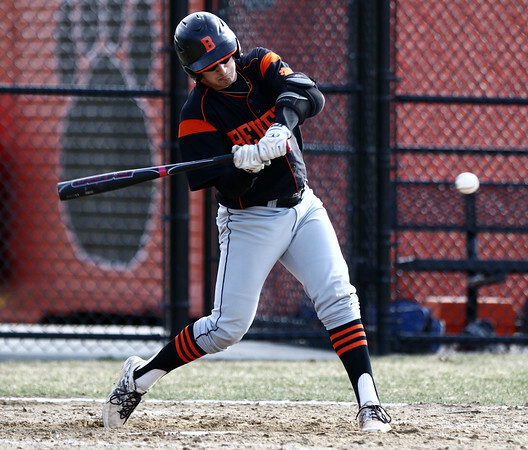 Beverly sophomore Frankie DiOrio smashes a two-run triple in the bottom of the third inning against Newburyport.